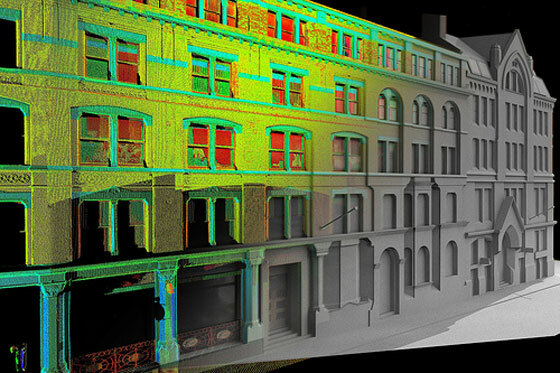 IMAGINiT Technologies just introduced Scan to BIM 2015.1. This latest BIM application contains some exciting features like automated piping tools. With the automated piping tools, the MEP engineers and scanning professionals will be able to save their significant times by locating, adding, and connecting pipes from point cloud to an Autodesk Revit model. The Revit users will get rid of repeating the process for categorizing and connecting pipes individually as the total process will be automated through Scan to BIM 2015.1 and the required time will be reduced for producing a model from point cloud data. The Auto-pipe finder performs inside the Revit environment. This tool facilitates the engineers through the modeling progression. The tool will read in the point cloud, make pipe runs, identify inaccuracies, and suggest error solution through the pipe adjustment tools. A pipe color code founded on proximity to ideal behavior. Scanned pipes to Revit pipe element conversion. Edit pipes (insulation, connections, etc. ).